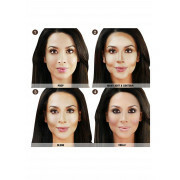 Tone & shape your face the easy way! 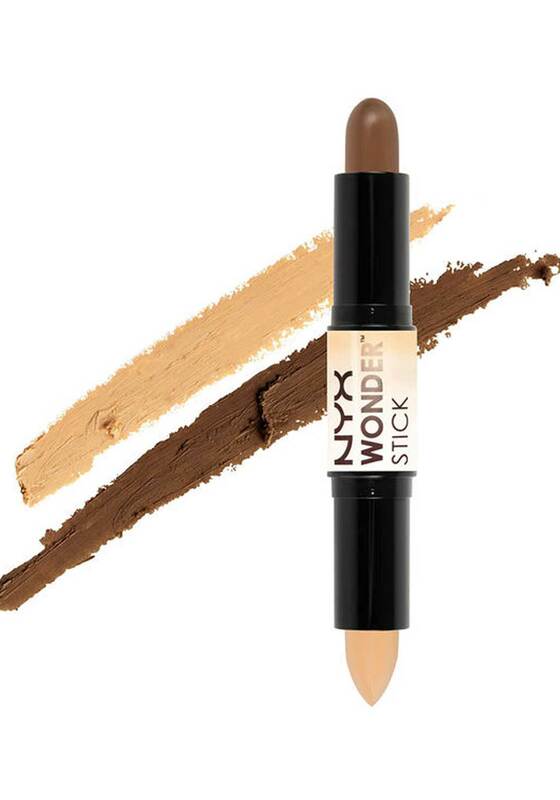 Use our all-purpose Wonder Stick! 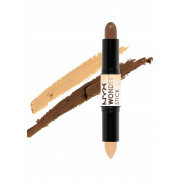 With an easy to blend, creamy finish that conceals, highlights and contours with ease. In Deep, it suits darker skin tones. To Use: Apply the highlight (light) to your cheekbones, middle of your forehead, under your eyes, down the centre of your nose, on the brow bone and along the jawline. Apply contour stick (dark) to top of forehead and along hairline, under cheekbones and down both sides of your nose and under the jawline and chin. With a sponge, blend until you have a line free finish!